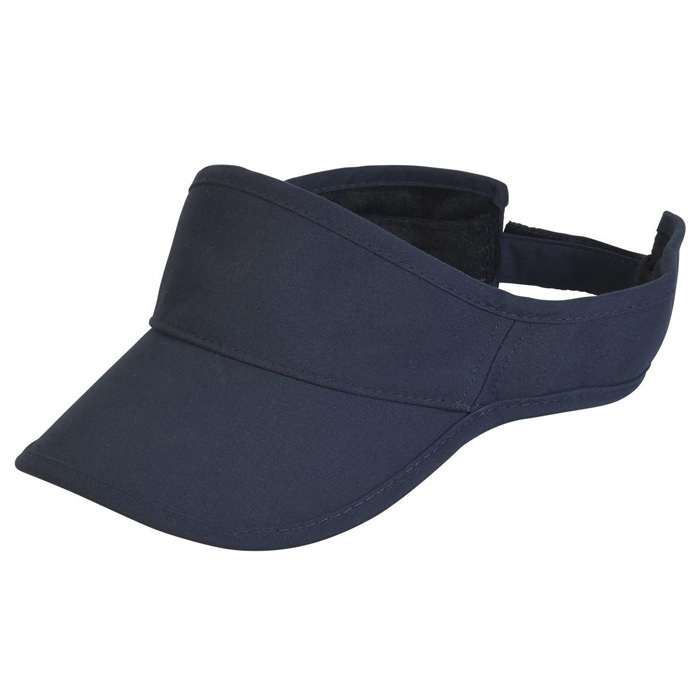 If you’re looking for a fun piece of headwear and practical protection against glare, Novel Tees’ range of branded promotional sports visors are the perfect solution. 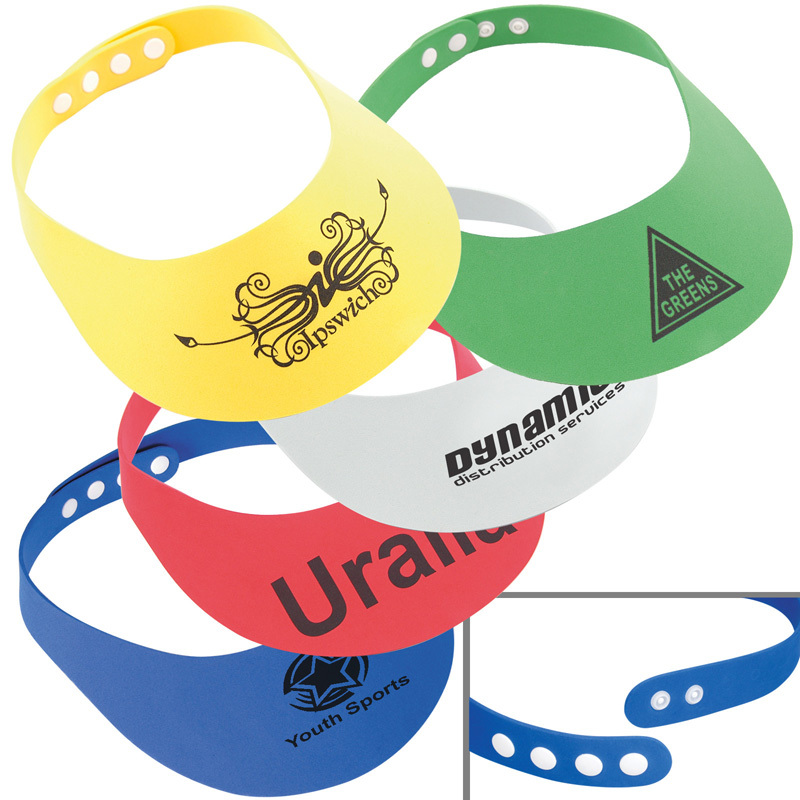 They’re the ideal giveaway for outdoor and sports events, as they’ll be used over and over again, as well as form a reminder of the event. Simply hook a bunch onto your arm and hand them out at will. 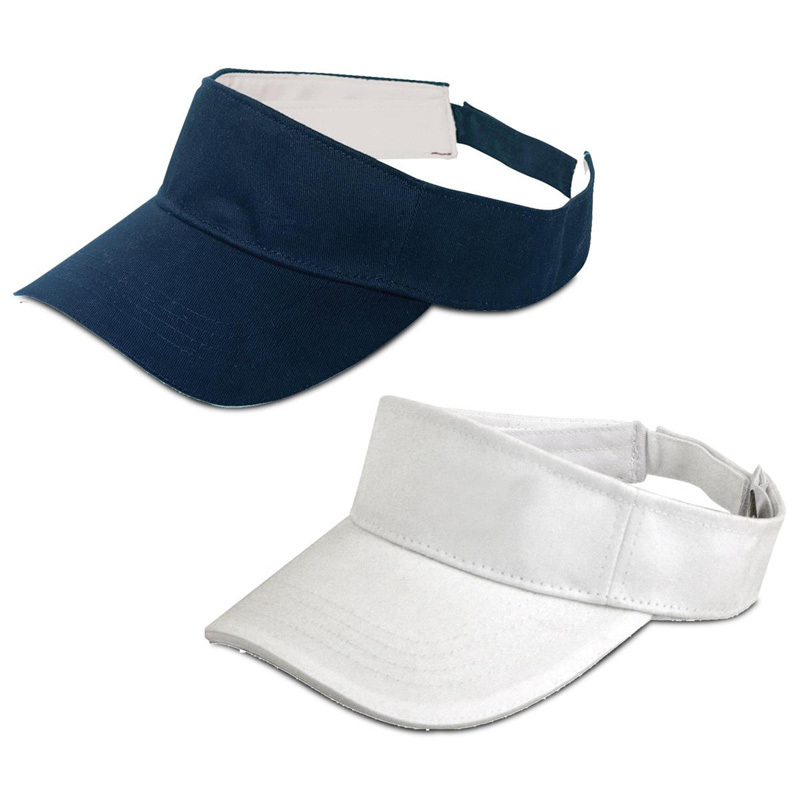 Our promotional visors in Melbourne, Sydney, Brisbane, Perth and beyond are available in a wide variety of styles, including: sports, rubber foam, sandwich peak and mesh (to name a few). 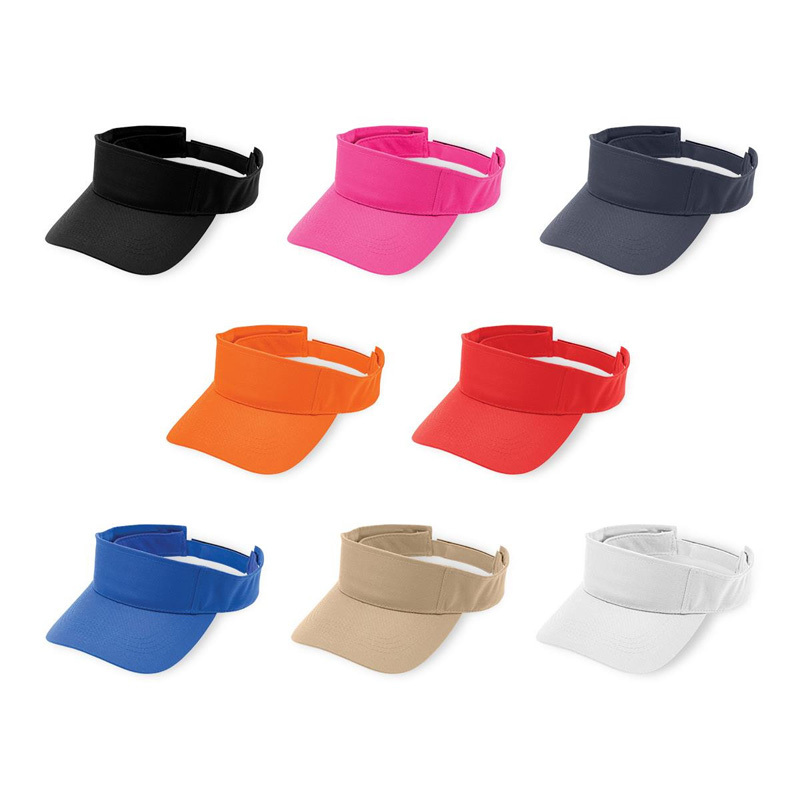 The great thing about cheap printed visors is that one size fits all – you don’t have to worry about having a variety of sizes on offer. 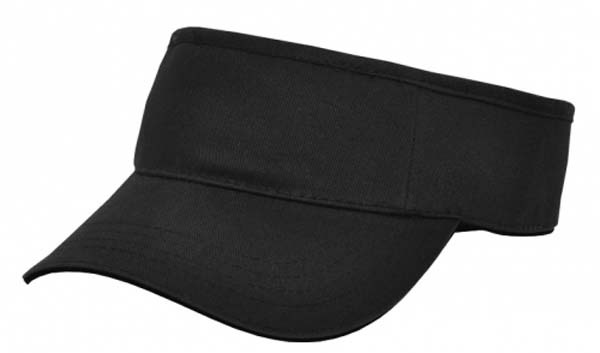 If it doesn’t have an elastic band, the size can be adjusted via Velcro or press stud. 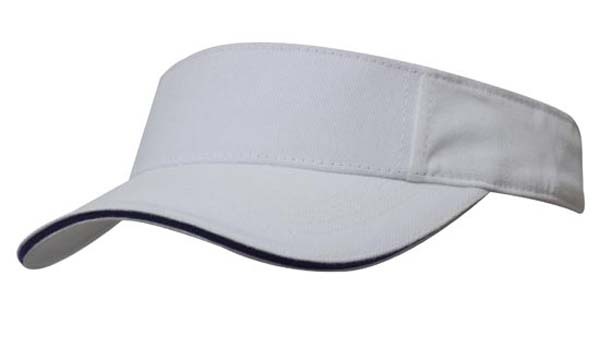 Our personalised visors in Melbourne are manufactured from some of the highest quality fabrics on the market, including: cotton twill, heavy brushed cotton, microfiber, mesh, rubber foam and toweling. Fabric Covered. 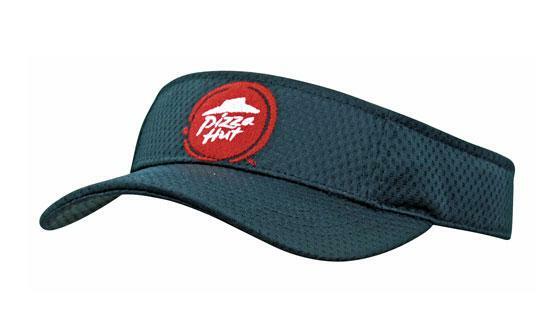 Short Touch Strap. Sandwich. 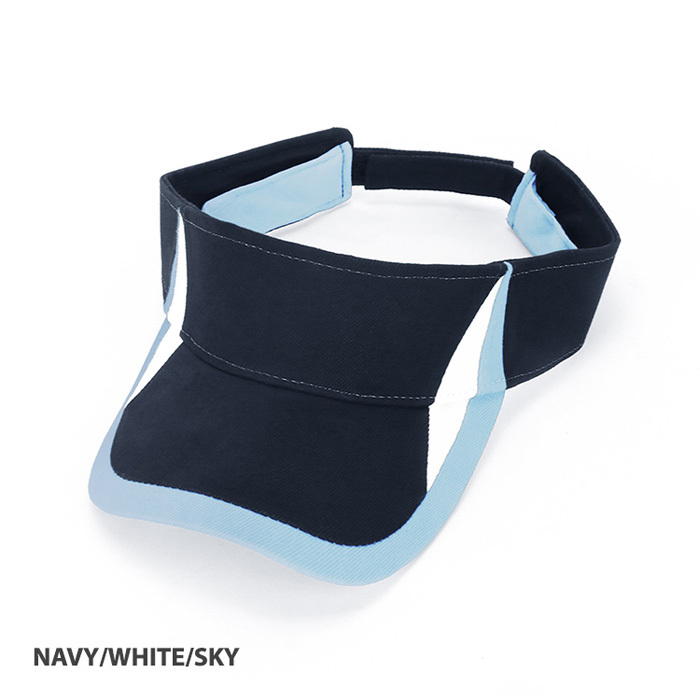 Short touch strap. Lots of Colours. Plain colours and sandwich design. Brushed cotton. Cross-over velcro. Heavy Brushed Cotton. 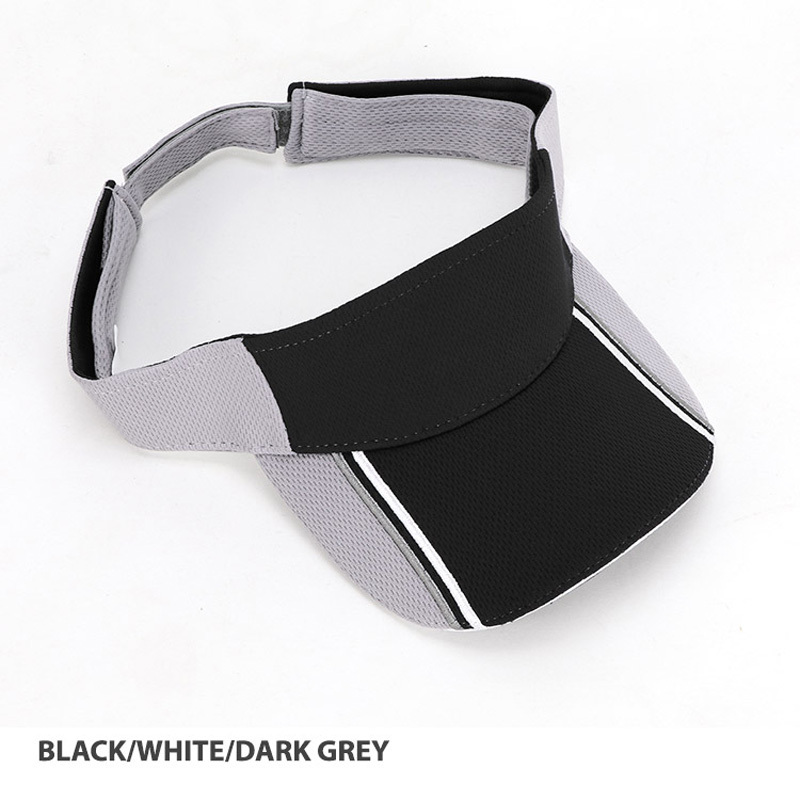 Pre-curved peak Contrast panel design Cross-over velcro at back.